We stayed here for a quick Spring Break get away and it was perfect! 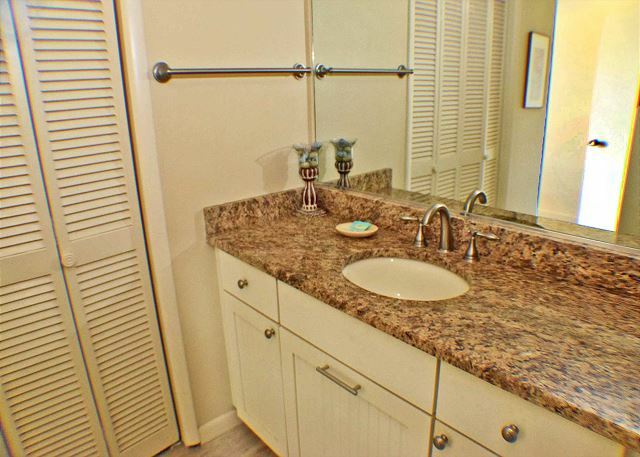 The condo was clean, well maintained and in the perfect location. 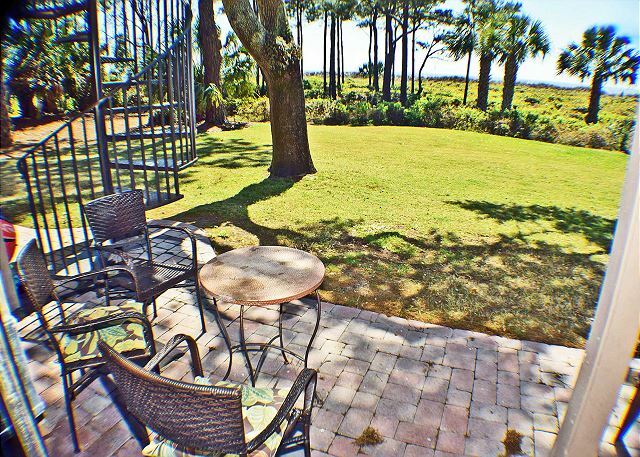 My favorite part was sitting on the back patio listening to the waves and the short walk to the beach. 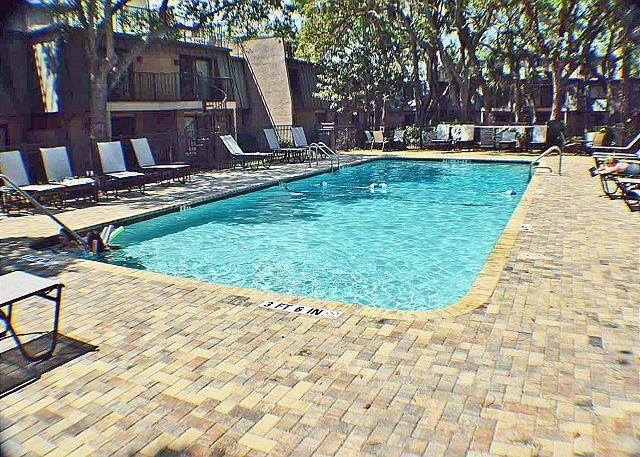 My kids liked being able to walk to Coligny Plaza and swimming in the heated pool. Great first time trip to HHI! Loved the location and Ocean Club #49. Couldn't have asked for a better place to be. Clean, updated and very convenient. Beach was great. Little disappointed in the lack of things for a 10 year old to do in the Fall. Will have to come back during the Summer! Thank you so much for allowing us to stay in your condo. Rental company was great to work with. Easy and very friendly. Do want to say the beds are extremely firm! A Fantastic Place to Stay!!!! 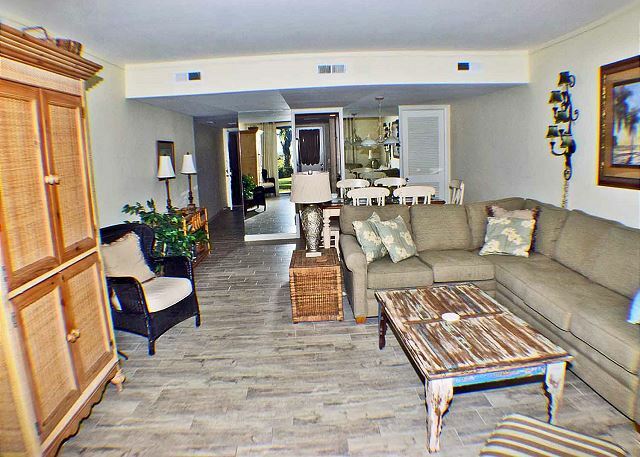 This is a beautiful condo. 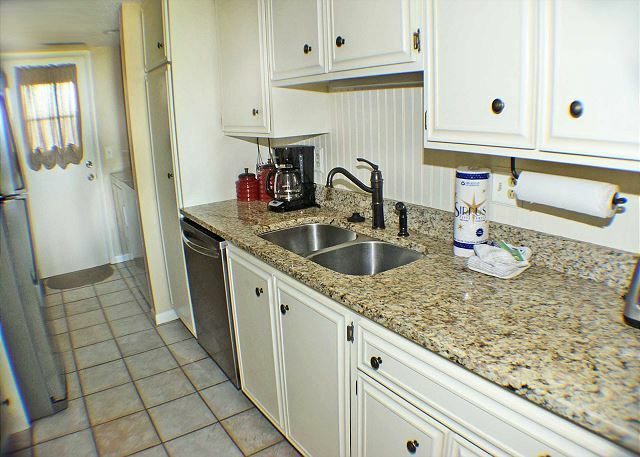 It was very clean and comfortable with a kitchen that was well set up with cookware, dishes, and stainless utensils. The clothes dryer, however, needs to be repaired/replaced but given the wear and tear of constant use, that's probably to be expected! Everything else was perfect--GREAT customer service from Seashore Vacations as usual! Would most assuredly recommend it !!! Condo is in good location. 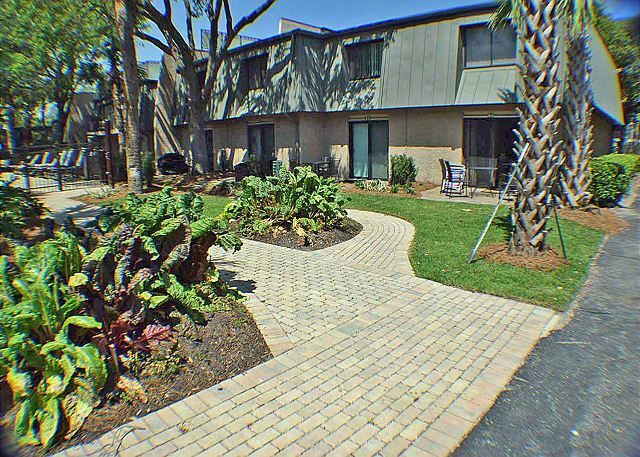 We liked the view and being able to walk out to large patio and green area beyond it. Short walk to the beach. 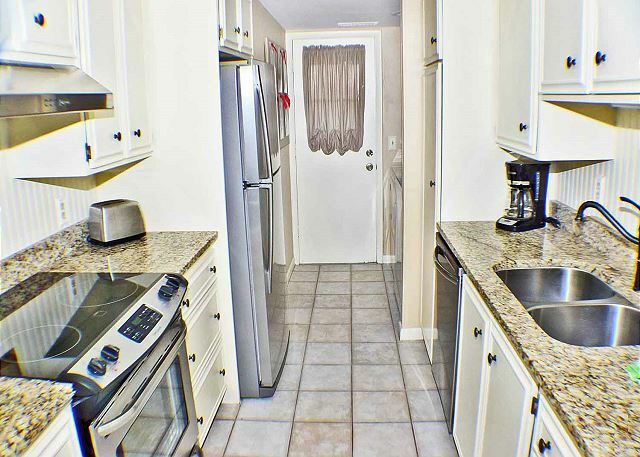 Condo is comfortable and has everything you'll need though we would've loved to have a gas grill on the patio. Perfect for a family of 4 or 5. 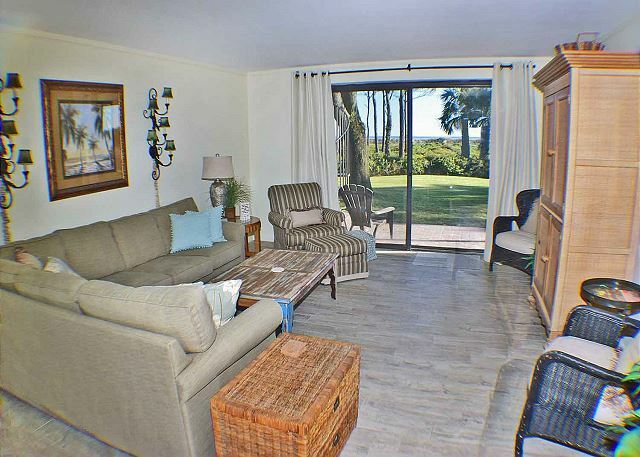 The location of this unit was fantastic...steps from the beach and pool. It was great! But...the accomdations themselves are in need of an upgrade. No TV in second bedroom, and TV in master bedroom didn't work. The bathrooms fixtures were old and leaky. The dryer didn't dry but spewed lint everywhere. And the front door could be pushed open even when it was locked. So, if you don't mind all of that, the location is fantastic! 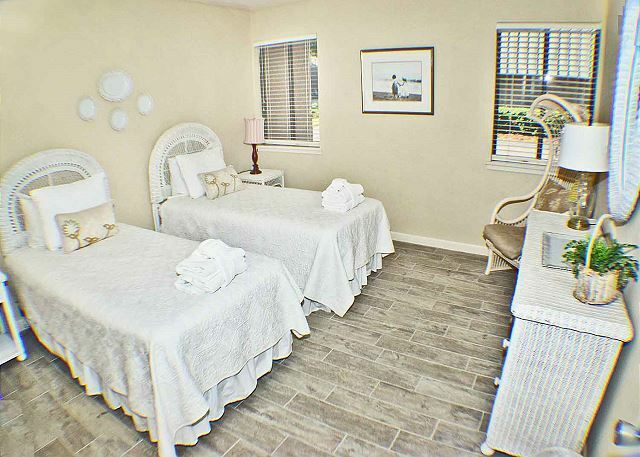 Also, Seashore Vacations is a great place to rent from...great communication and customer service. We had the most fantastic time ever! It's always wonderful dealing with the people at Seashore Vacations! They are always more than willing and able to help with any concern we might have. 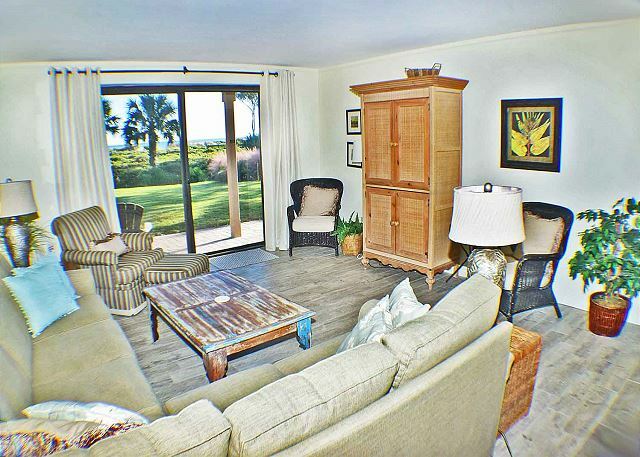 Ocean Club Villas are the only place we would want to stay, and #49 was beautiful and extremely comfortable. THANKS for a great vacation!!!!!! Property would be nicer if clean. 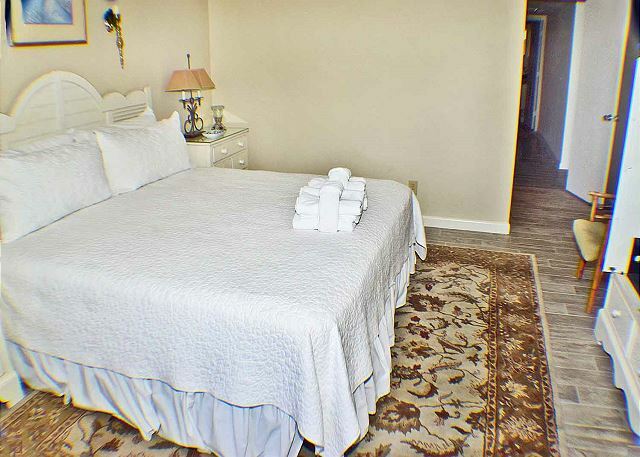 Property was very nice, but floors and carpet had not been cleaned. Should supply trash bags also. Would be nice to have a TV in both bedrooms. Hope to see these improvements on my next trip. 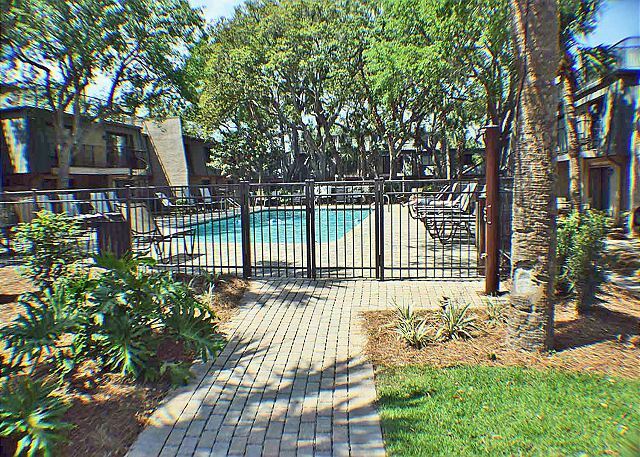 We had a great experience and the rental unit was updated and clean. The beds were comfortable and unit very spacious. 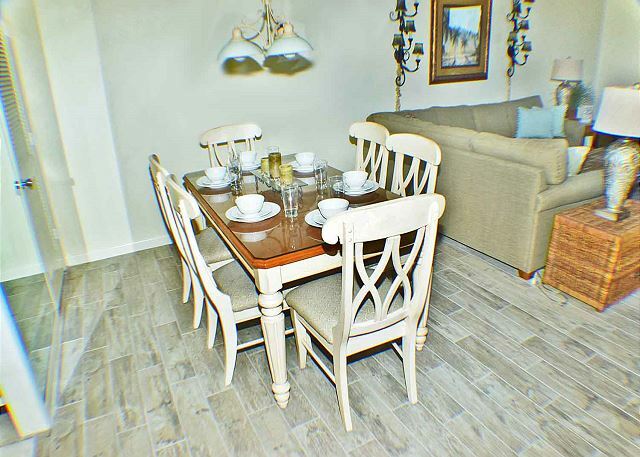 Love the ocean front view and short walk to beach and Coligny. We would have loved to have a grill and maybe corn hole to play outside in the lawn or a table to eat outside or play cards or games. This was our 36th year of coming to Ocean Club. Fourth or fifth year at #49. As usual we enjoyed the people at Seashore Vacations!!! Found out the dog problem will be eliminated September 1st. The unit was clean and quiet. The wife saw deer out front. They are still debating redoing the pool, we say get it done. If we owned #49 we would have at least 1 comfortable chair to view TV or read on a rainy day. The bathrooms could use a little TLC especially the lights. As always we renewed friendships with owners and fellow renters from around the country. New/old restaurants we enjoyed, Oyster Factory for our 50th wedding anniversary and Aunt Chiladas for a great time. We are already looking forward to next year!!!! The accommodations were clean and well-supplied. The only area that had not been cleaned was the patio. 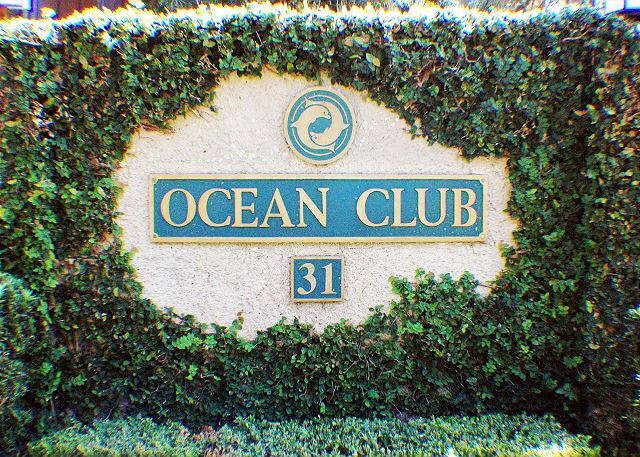 We usually stay at Ocean Club but have never stayed in 49 before. Unit 49 was very clean and nice. Had everthing that we needed. Our family enjoyed our stay very much. Can not wait to go back next summer. I've been staying in OC since I was a kid some 40+ years ago. Grew up, missed some years, came back once my first was born. 5 years straight now. 2 weeks a pop. 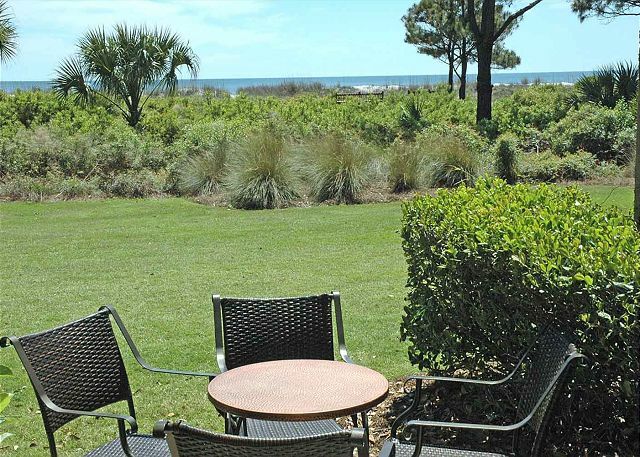 OC is absolutely the best place to stay in HHI. Buddy and his crew are amazing. Always have been. Especially after my mom passed 2 days before and prayed to reschedule. Easy Peasy. 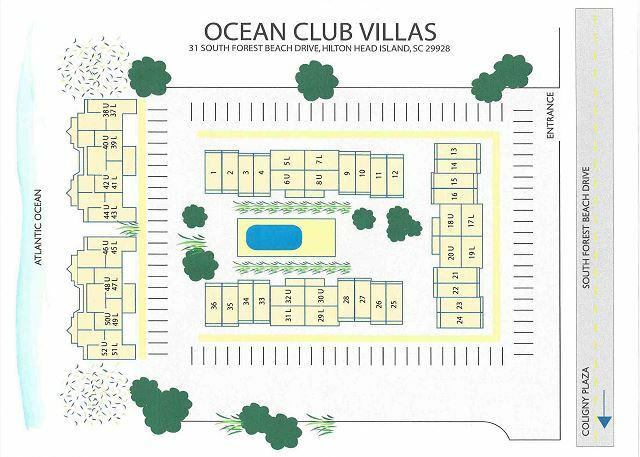 Any unit beachfront in OC. GOLD. We have been coming here for 35 years. A lot of wonderful changes. It is fun to catch up with people from years past. Always cool to meet new people, go to new places to eat and walk the beach. For the most part all improvements have been positive but this year there has been a change. Over the years we were never allowed to bring our dogs, well that has changed. There are dogs all over the place and it appears that the dog park is right in front of this building. So be prepared!! Looking forward to the new pool and parking lot. 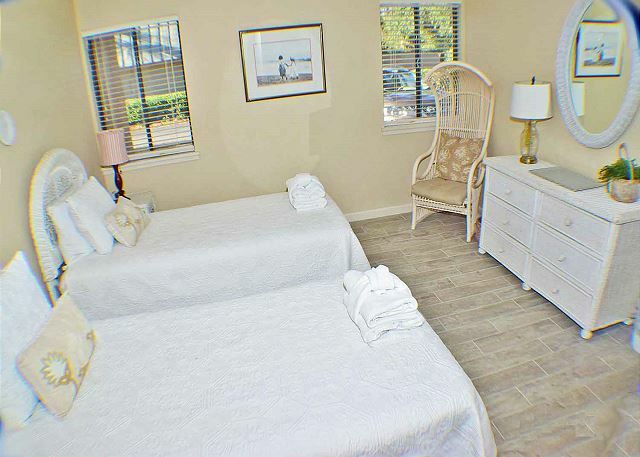 The owners have always been outstanding along with Seashore Vacations. 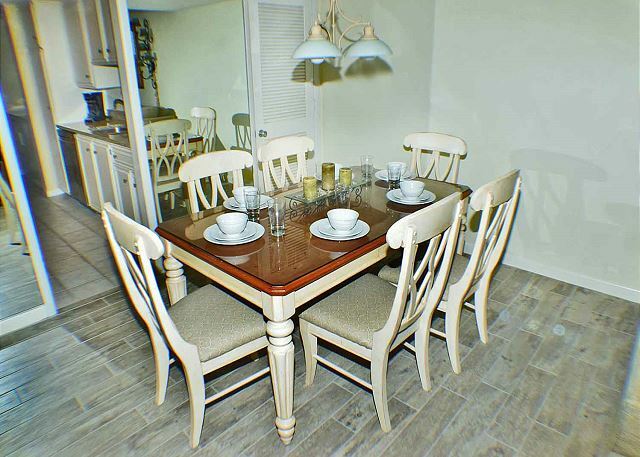 Although we had a rough part due to surrounding remodeling, we really love Seashore Vacations on all our vacationsthey always do everything possible to insure our comfortwe wouldn't dream of going anywhere else!!! Thanks!!! 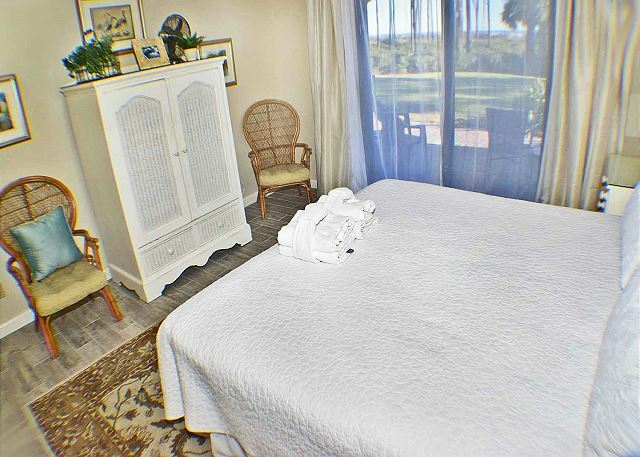 We have to say that Ocean Club #49 is wonderful, We have stayed here several times and with the latest updates, we wish we owned it. We just missed meeting the owners, so we could have bought them lunch. One new restaurant to recommend "Chow Daddy" across the street from Seashore Vacations. 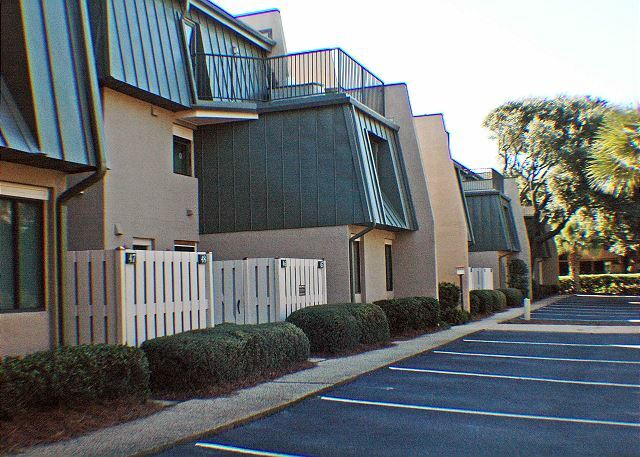 Every one at Seashore is helpful and know how to assist you. We are coming back in the spring. 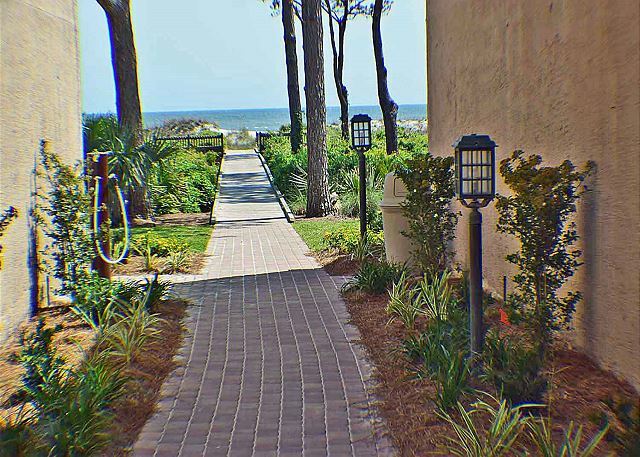 Favorite Place to Stay at HHI! I love Ocean Club Villas. I have stayed here three times now and the villas get better each time. 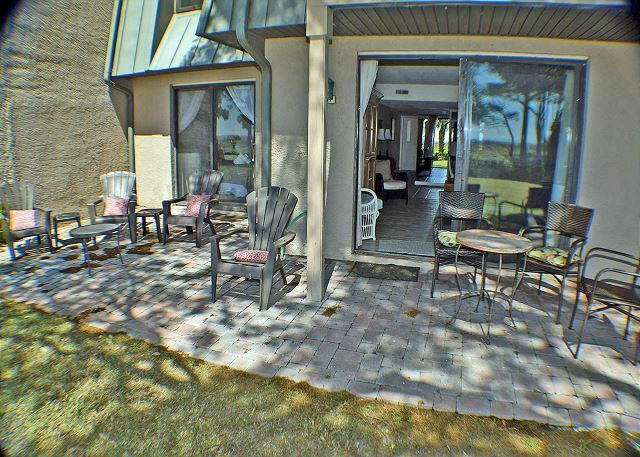 Being oceanfront is hard to beat and the complex is small and quiet. 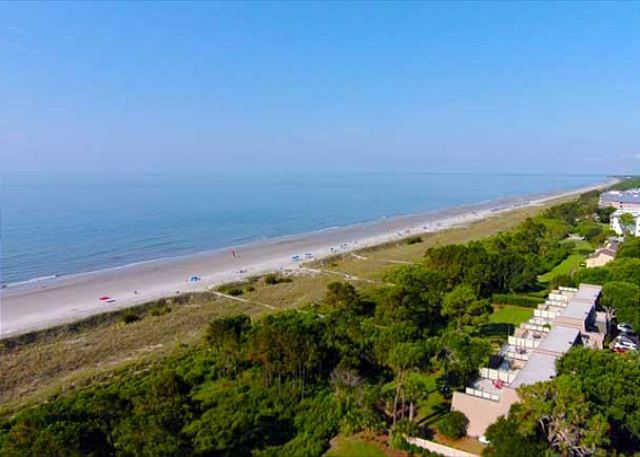 My family and I enjoyed our 8th year of staying at Ocean Club on Hilton Head Island. 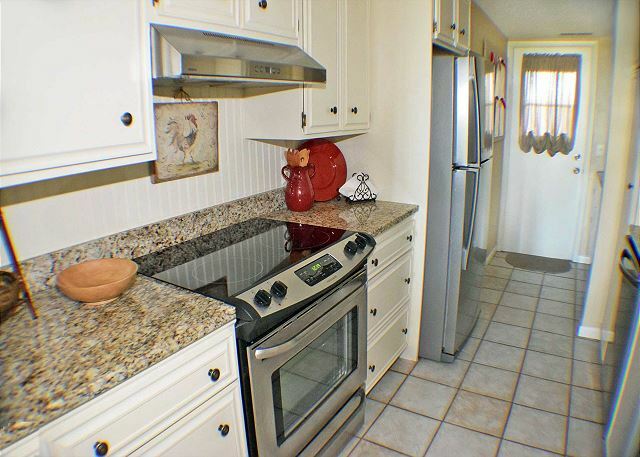 The property was very clean and th location is perfect! We plan to stay here many years to come! Everything was fantastic! The accommodations were exactly as described and access to the beach was right outside our door. Perfect trip for my kids and I. Left Spartanburg to get away from work having done only to get to Ocean Club #49 where they were fixing stucco and gutter for 3 days of my vacation. Realize these things have to be done but was really disappointed that I couldn't enjoy my coffee on patio during construction and had to clean stucco chunks so we didn't step on with bare feet. 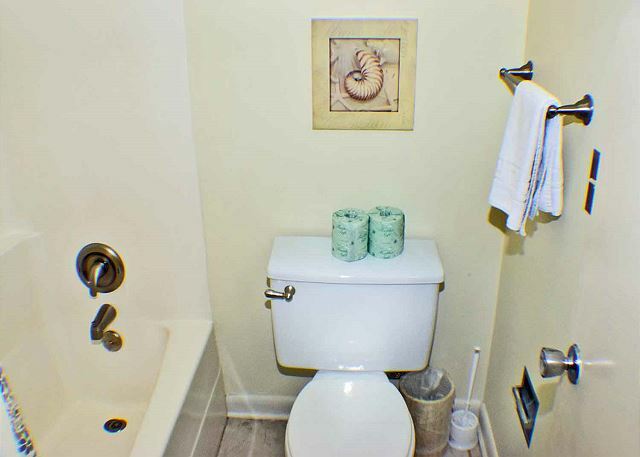 Would much appreciate a discount on our next stay for inconveniences we had this time. We loved this unit. The patio was great! Our 2014 adventure to the shore. Great place for families with young children! We had a great week in Hilton Head. 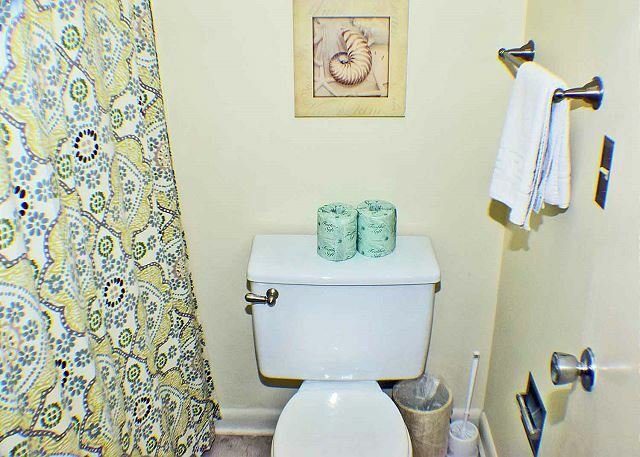 This property was spacious, had everything and was in a great location. Our girls (3 & 6) loved the beach and it was so convenient to run back to the house when we forgot something. 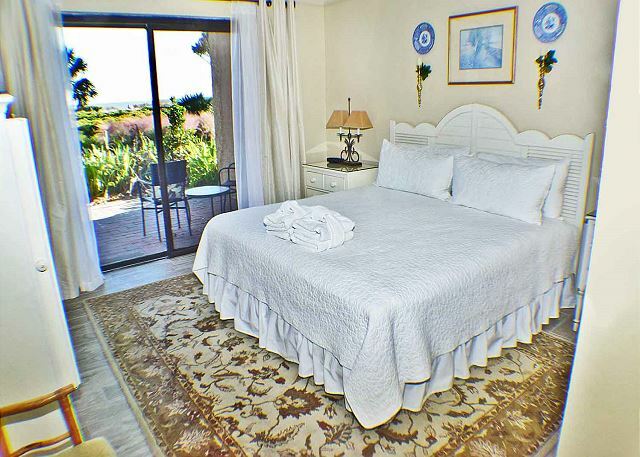 We would highly recommend staying here and would stay here again if we come back to the area! Thank you for a great vacation! The only objection we had was the people upstairs were apparently renovating their place and the contractors arrived a bit early each morning (around 7:30am-7:45am) but we realize everyone has a job to do! Been renting from them for a decade now. I have no complaints. Best spots on the island. We enjoyed this visit more then any in 33 years. The only issue was the lack of HD TV's and lack of HD channels. No NASCAR to be found. No way to record shows when you were at dinner. Alison was just a wonderful person to work with. We look forward to maybe September and for sure next year. Maybe HD who knows????? 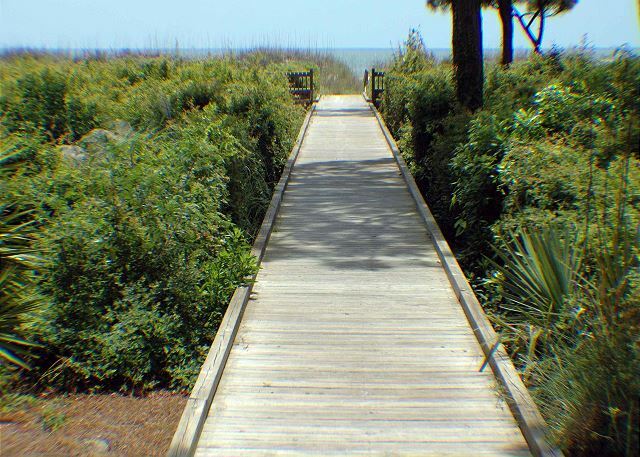 We love Hilton Head Island and you couldn't ask for a better location than South Forest Beach. 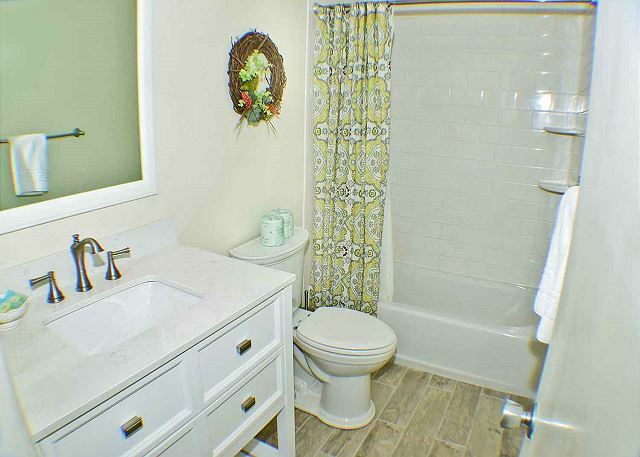 The unit has everything you need and is very clean and comfortable. We will definitely go there again!